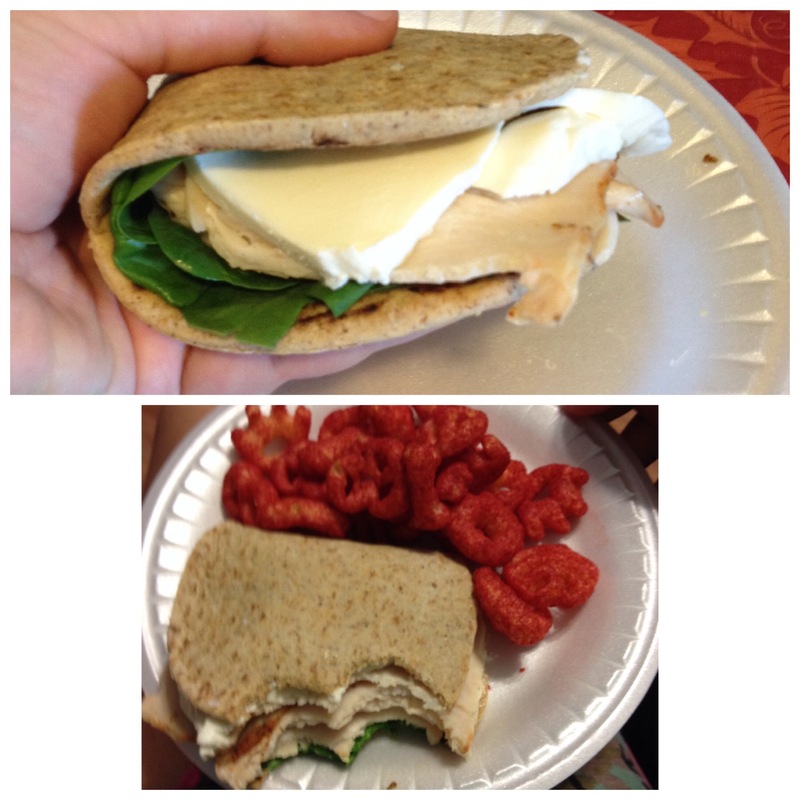 Hey y’all, I made this pretty yummy sandwich for a lunch, so thought I would document it and share! 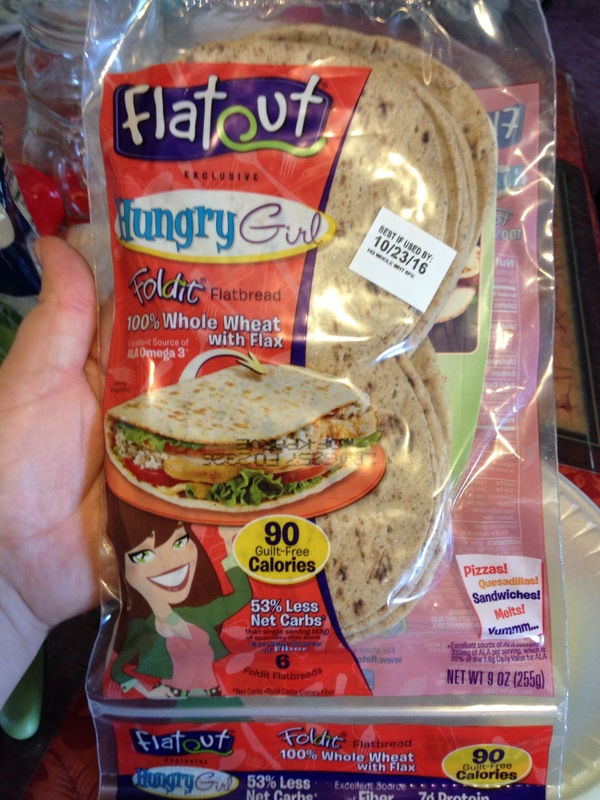 Used this flatout hungry girl flatbread that I got at walmart, which is only 90 calories! 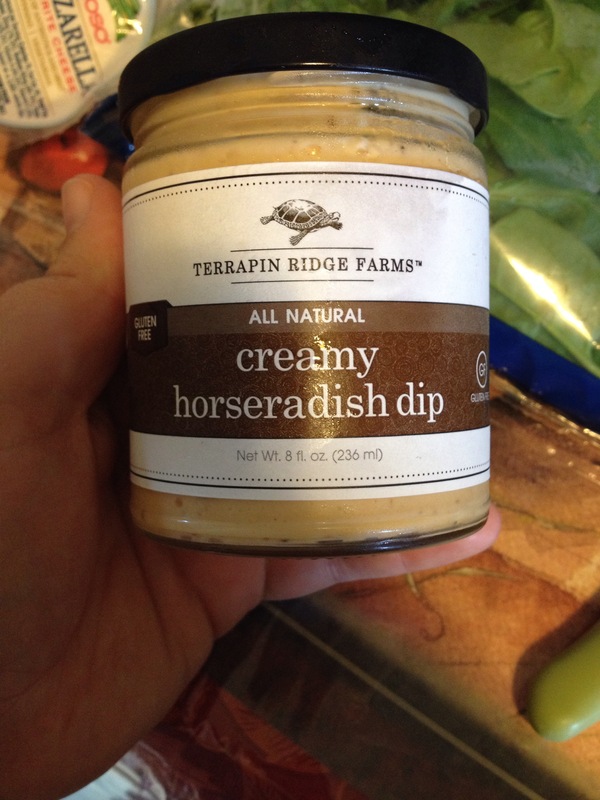 I got this horseradish dip at my local apple orchard, but I’m sure you can find something similar at your grocery store. This is super yummy and adds a nice zing of flavor! Add some green stuff so you feel healthy! 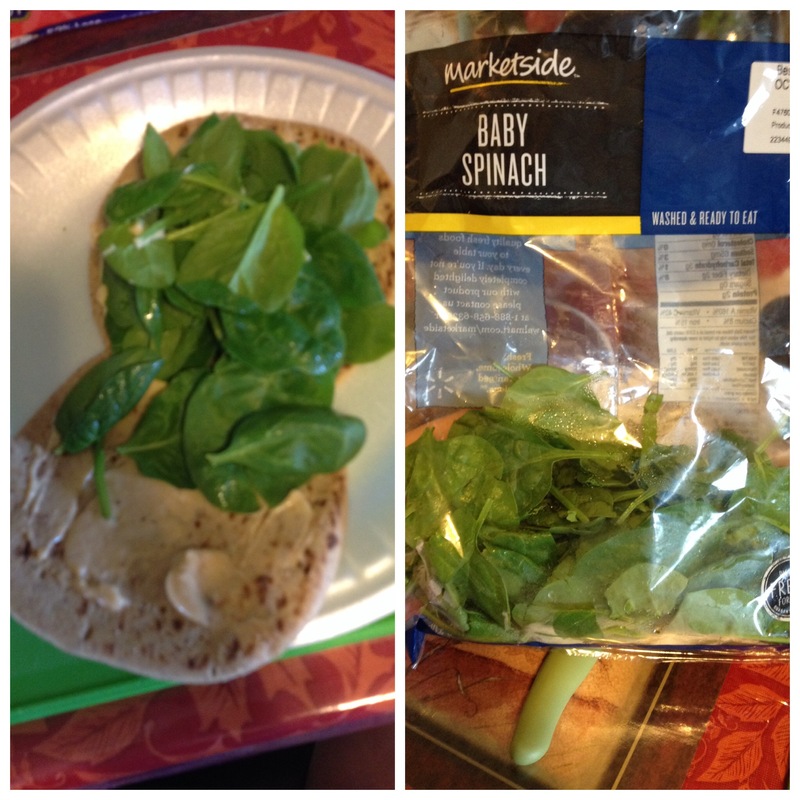 I used the market side baby spinach from walmart. 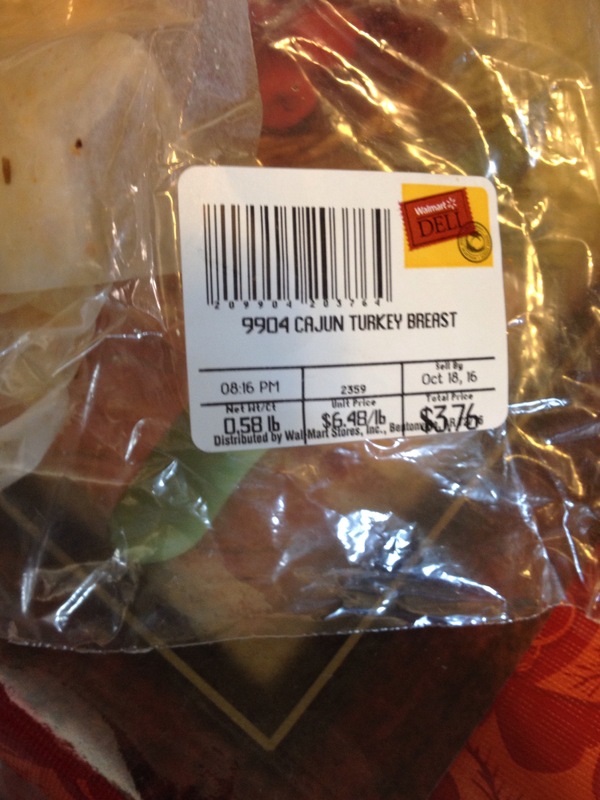 Used some Cajun turkey breast from the walmart deli, I think it was butterball brand? Sliced up some of this bomb cheese, if you haven’t tried this cheese you are missing out! So good! Fold it over and enjoy! I ate it with the bag of bones hot cheetos! 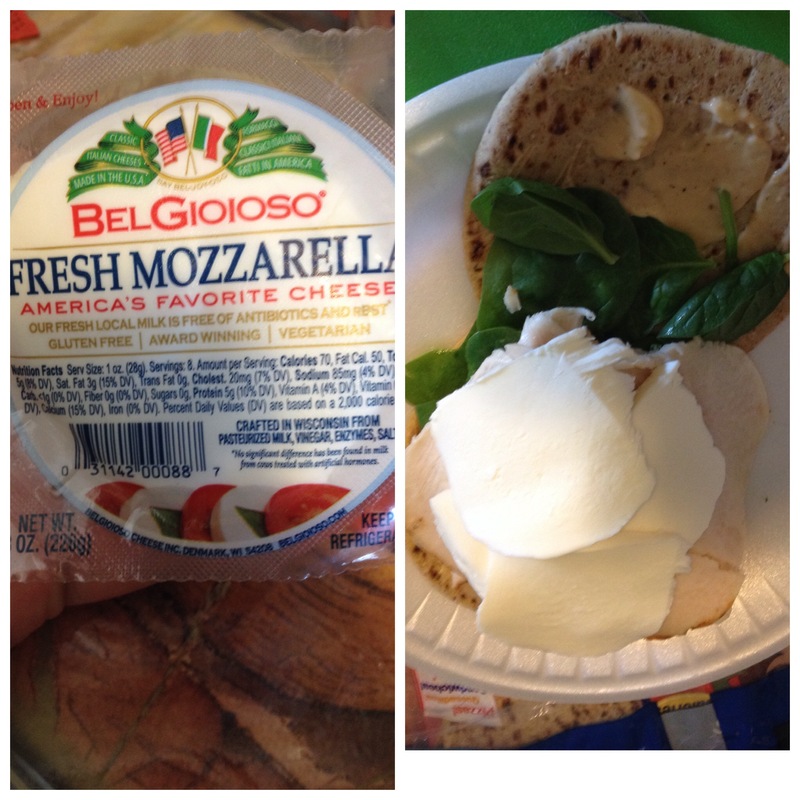 So yummy, flavorful, and simple! 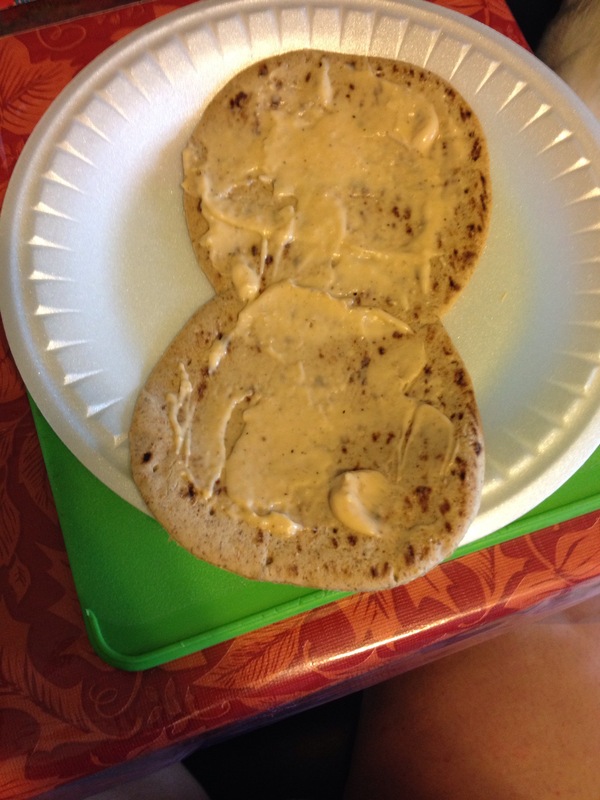 The Smiling Pilgrim on Sandwich recipe!